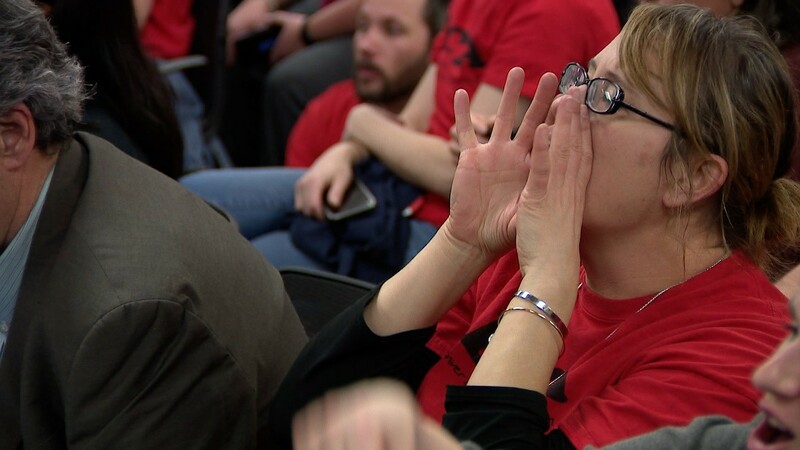 DENVER – Thousands of educators in the state’s largest school district will walk off the job Monday after more than 15 months of failed negotiations over teacher compensation. As Denver Public Schools teachers prepare to strike for the first time in 25 years, we’ve compiled answers to some of the most pressing questions parents, teachers, students, and everyone else in between may have about the teacher walkout. The ProComp contract, which expired on Jan. 18, offered more than a handful of incentives that allowed teachers, school nurses and psychologists to earn more money on top of their base pay. Both sides claim to have proposals they say will improve the current pay scale that determines how and what teachers get paid. The teachers’ union has proposed $28.5 million for teacher compensation; the district had only offered $23.3 million in return as of Saturday night. SHOULD I TAKE MY CHILD TO SCHOOL IN THE EVENT OF A STRIKE, AND WILL IT BE SAFE TO DO SO? The district says yes, as most schools will be open during regular business hours. Early childhood education classes will be canceled for as long as the strike lasts. The district will not charge tuition for any days that early childhood education classes are canceled. WILL THERE BE ENOUGH SUBSTITUTE TEACHERS FOR MY CHILD? During a news conference a day after the teachers’ union voted to strike, Cordova stressed the district would have substitute teachers on hand. The district will also be hosting three job fairs — Friday, Tuesday and Thursday — at its downtown headquarters to bring new teachers onboard. District officials have said that your child will not be watching movies all day in case teachers walk out of the classroom. 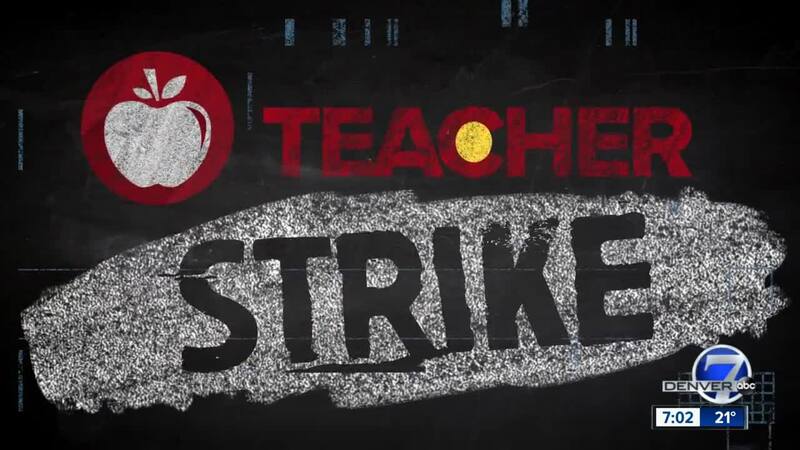 Our partners at the Denver Post report the district has already spent more than $136,000 for the first two days of lessons in case teachers strike. The district can withhold pay during a strike, according to the teachers' union . It is possible, however, for both teachers and the district to negotiate “make-up” days with make-up pay to match. HOW SHOULD I PREPARE FOR THE STRIKE? 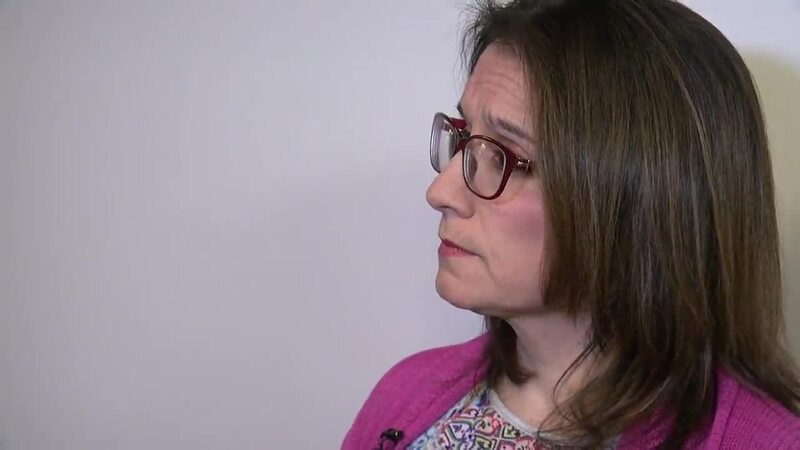 The district said among the most important things parents can do to prepare for a strike is to ensure their student’s contact information is updated in the Parent Portal and that medication information is up-to-date. Questions can also be answered at the Family Helpline at (720) 423-3054. WHAT ELSE IS DCTA DOING DURING THE STRIKE? Northeast – IBEW Local 111, 5965 E 39th Ave.
Southwest – National Association of Letter Carriers Branch 47, 5151 W 1st Ave. Families in need of childcare can go to Highlands United Methodist Church, located at 3131 Osceola St. The church will provide childcare and lunch for 30 children from 9 a.m. to 3 p.m., DCTA officials said in a news release. The union will also provide two fully supplied early childhood education classrooms with DPS teachers volunteering their time. Families can find out more information and sign up here.